The streamers bet a lot of gifted subscriptions last night. Star Twitch streamers Tyler “Ninja” Blevins, Tim “TimTheTatman” Betar, Jack “CouRage” Dunlop, and Marcel took the card game Uno to the next level in their livestreams last night. The four of them played the digital version of Uno, wagering 20 or more gifted Twitch subscriptions each per match, which amount to about $100 payments by each of them. Whoever won the match had the losers go to their stream and gift the winner’s viewers with 20 gifted subs, giving winners roughly $300 in subscriptions per match. All these matches ran late in the evening after these streamers publicly complained about Fortnite: Battle Royale’s state following the v8.20 update. Ninja, Tim, and CouRage stream Fortnite quite often, so they went to Uno after they were done with Fortnite for the day. TimTheTatman was the biggest winner. All four streamers eventually decided to raise their wagers until each of them was betting 100 gifted subscriptions, which means the winner would get a total of $1,500. And TimTheTatman got that after having his hand swapped with CouRage. When all streamers were about to stop streaming, they raised the stakes even higher to 100 tier-two gifted subs, which cost $10 each instead of the usual $5. 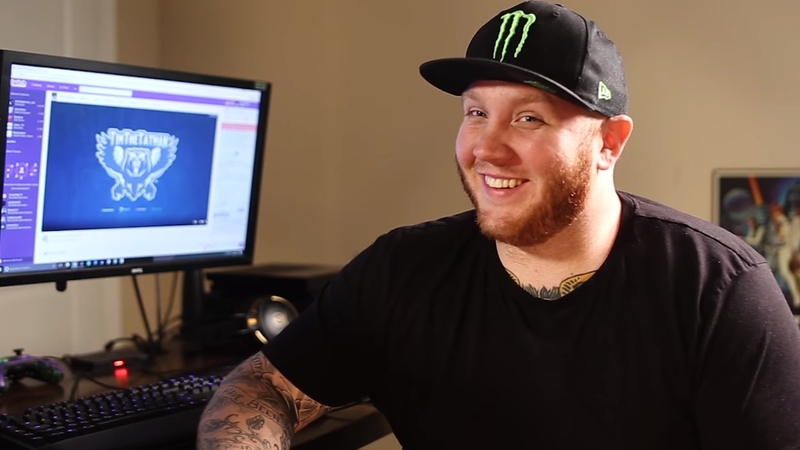 TimTheTatman was the winner once again—and he got $3,000 in subscriptions for his win and earned over $4,500 total last night. These streamers most likely played Uno as a joke, since the game’s popularity on the streaming platform is far from ideal and adding it into their streaming schedule without it getting boring would be nearly impossible. There were about 100,000 people watching Uno on Twitch, however. This time, though, it was fun enough to make one of them some money and give viewers hilarious moments to clip.